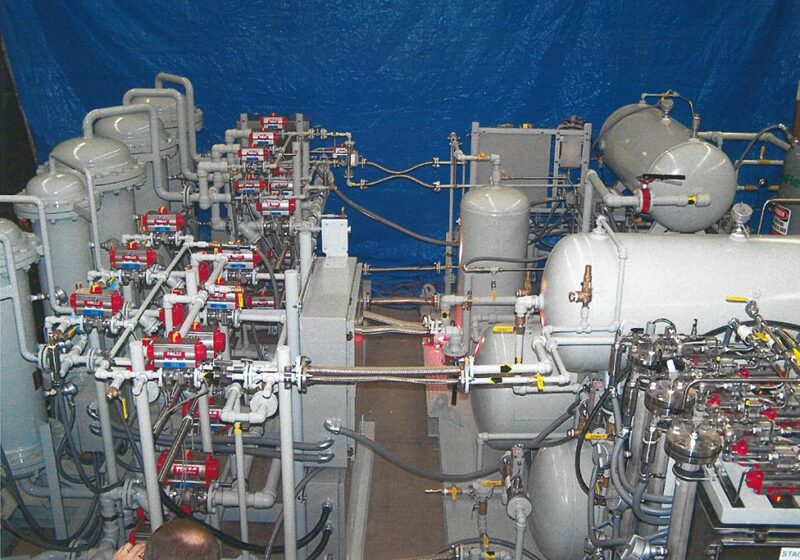 Chemical - Dublin Technical Systems, Inc.
Delivering accurate and dependable control and instrumentation solutions. The chemical industry must have accurate and dependable control and instrumentation systems. 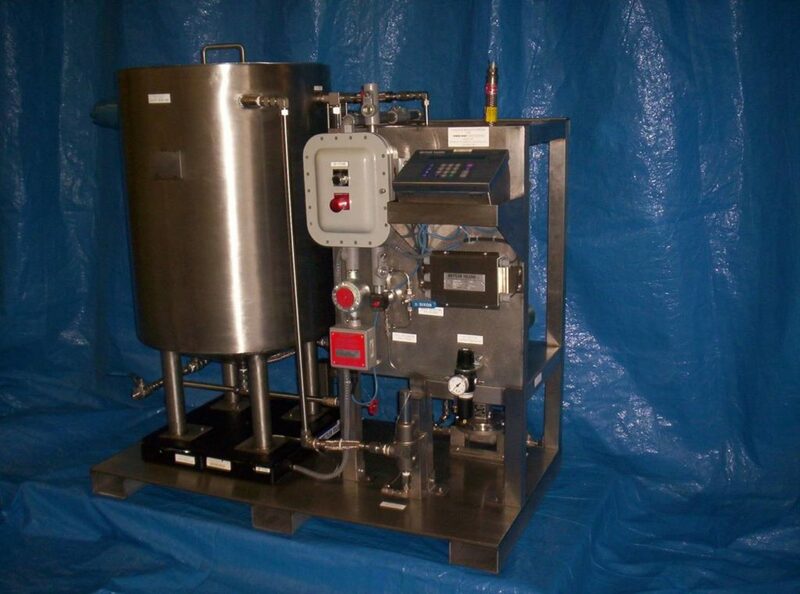 We are proud that most of the local Fortune 500 Chemical Companies have asked us to help with their control systems. Contact us to start your next project.